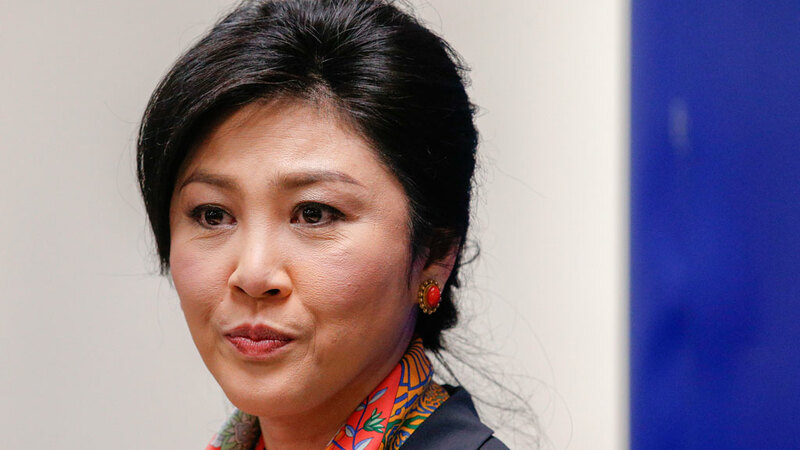 Yingluck Shinawatra, Thailand’s last civilian Prime Minister, will face court for a final day of hearings today for her criminal negligence and abuse of power in a corrupt rice subsidy scheme, of which she was convicted following her military ouster in 2014. Ms Yingluck’s conviction could mark the end of her political career, preventing a return to a decade of Shinawatra rule and endangering the future of their Puea Thai Party. The Puea Thai Party draws support from Thailand’s “red shirt” alliance—northern farmers and rural workers whose support Yingluck’s brother, Thaksin, rode to power in 2001. The red shirts have faced violent street protests and two coups in the past decade by the opposing royalist, military-backed “yellow shirt” alliance. Yingluck faces 10 years in prison, and her likely conviction may prompt further protests from supporters who see her as a political martyr. The market for Thai rice has dropped by over a million metric tonnes since Yingluck’s interventions, facing stiff competition from Vietnam and India, thus creating a basis for coming social unrest.